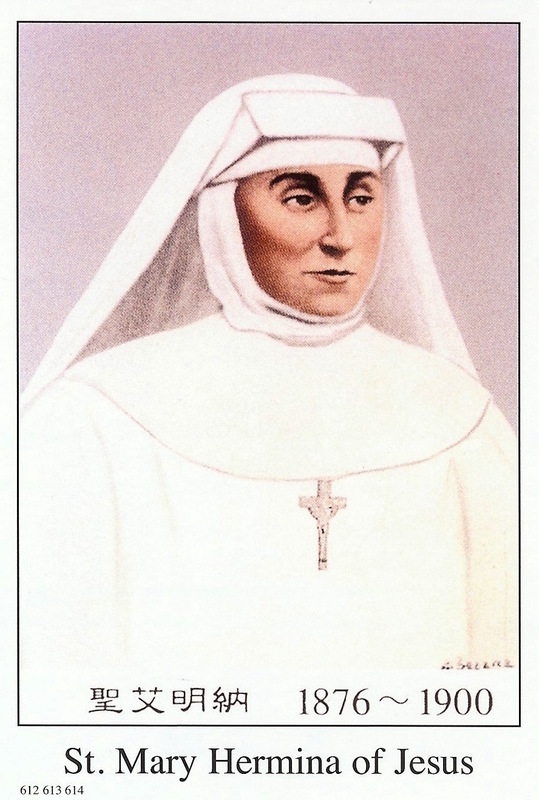 devoted herself wholeheartedly to missionary work……..“Do not fret. Be calm. Keep the faith. We are God’s children…….She was the first in her order to be martyred……..